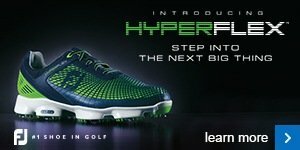 As we now move into the main golfing season, we have got an unmissable campaign to help you improve your game! 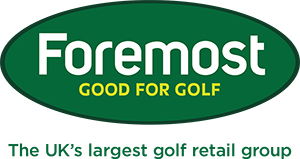 We are offering a FREE fitting and a FREE after sales lesson when you buy your clubs from us (terms and conditions apply). This is a fantastic opportunity to get your hands on some industry leading equipment, and will allow us to fit you with the perfect clubs to suit YOUR game, and provide you with the most distance and best accuracy possible! 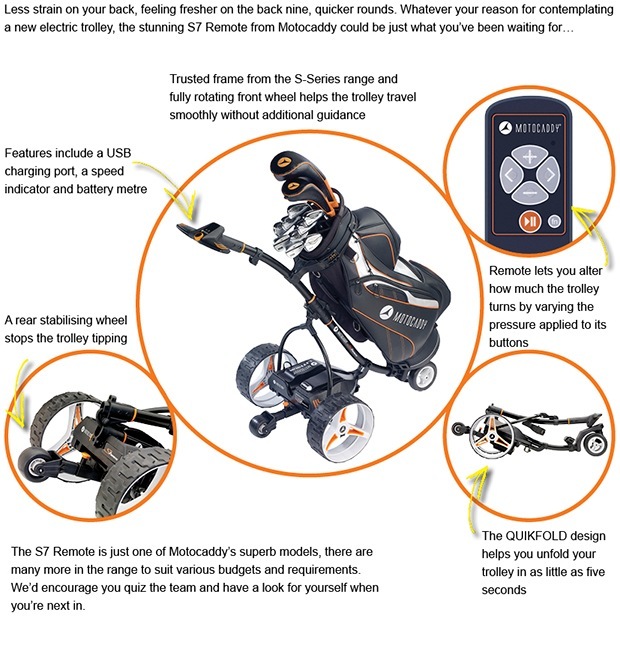 We will be running this with Callaway, so click here to find out more about their fantastic hardware ranges. 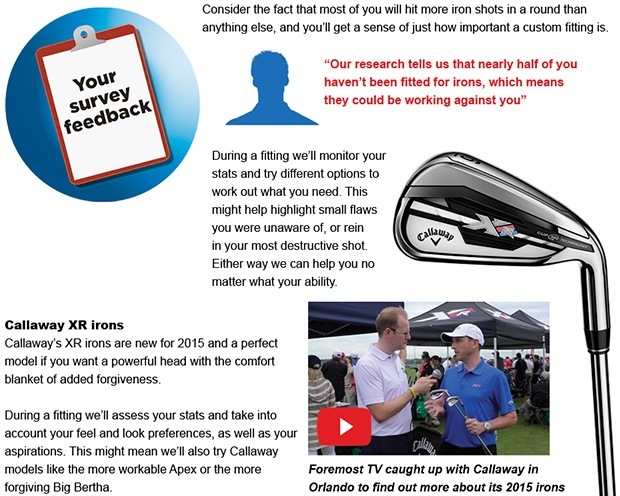 Click here to get in touch to book your fitting slot.